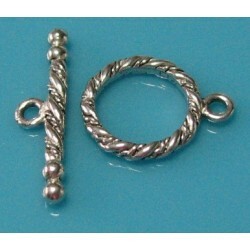 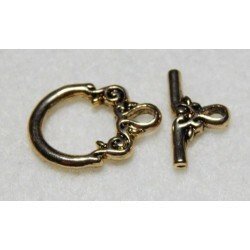 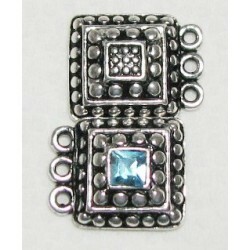 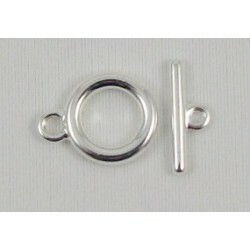 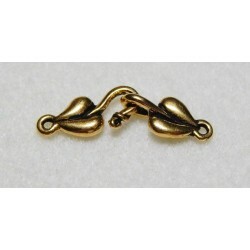 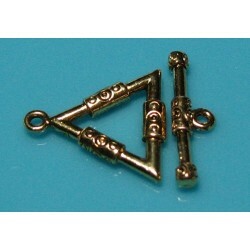 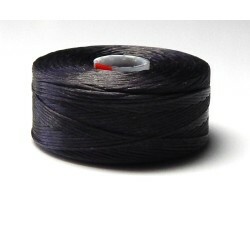 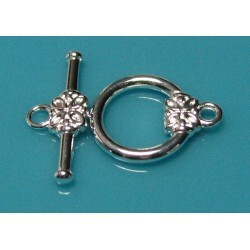 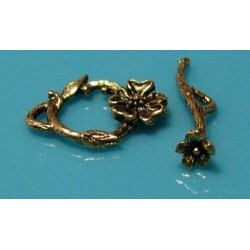 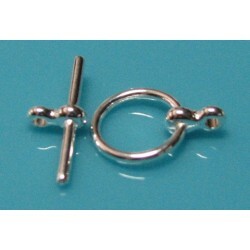 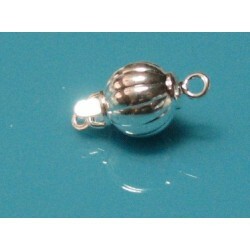 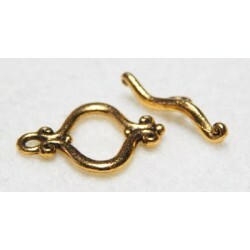 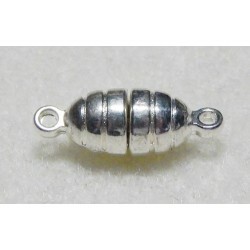 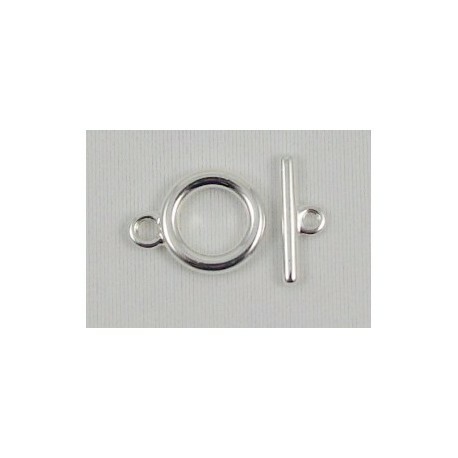 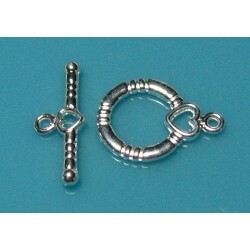 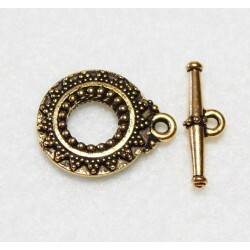 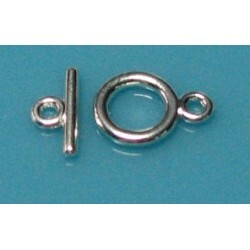 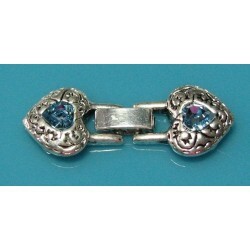 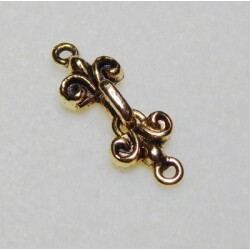 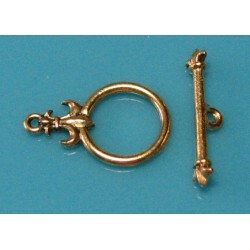 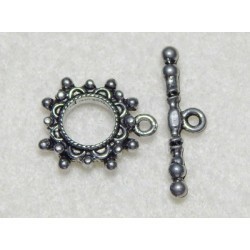 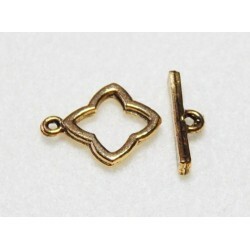 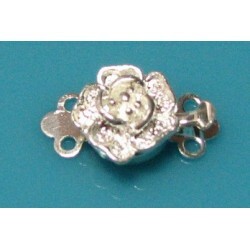 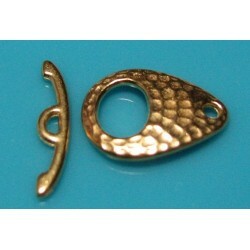 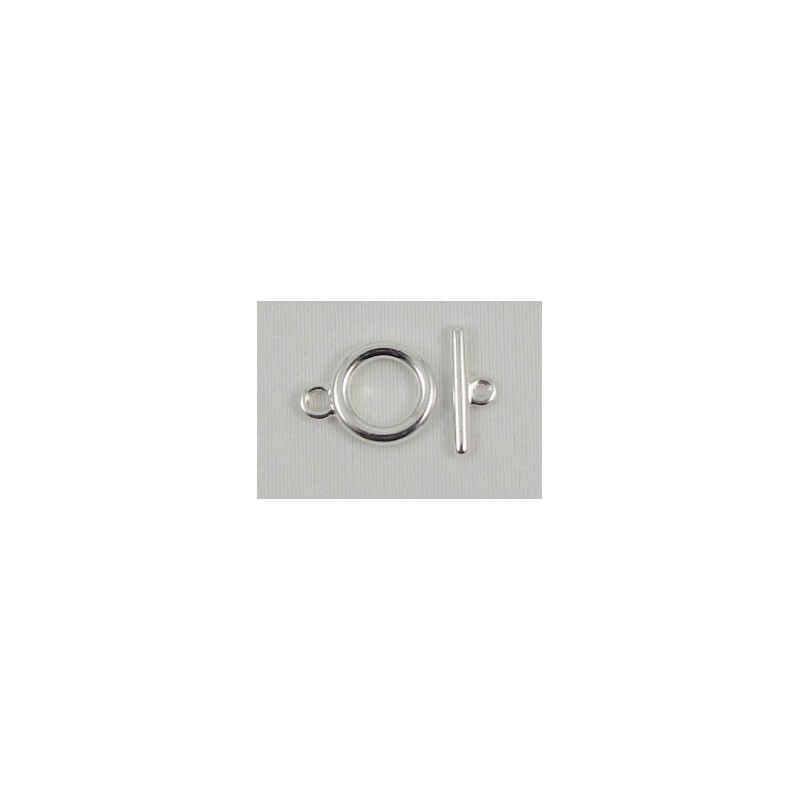 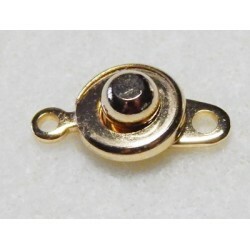 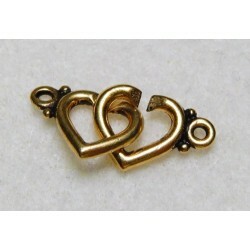 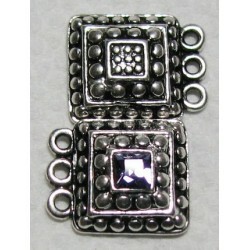 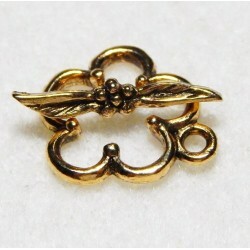 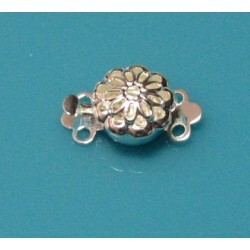 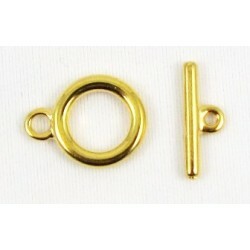 These toggle clasps are sturdy and long-wearing! 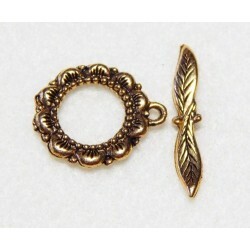 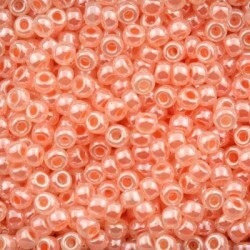 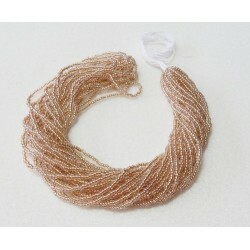 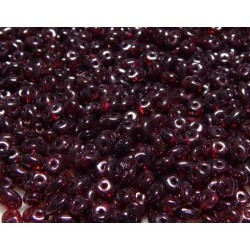 Perfect size for bracelets and petite necklaces. 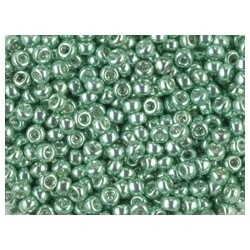 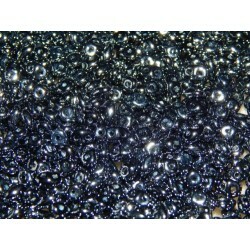 They are bright Silver in color.